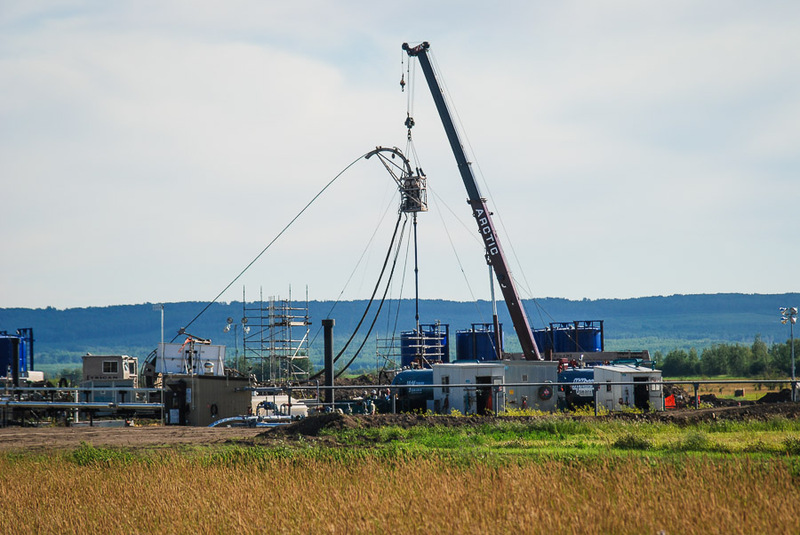 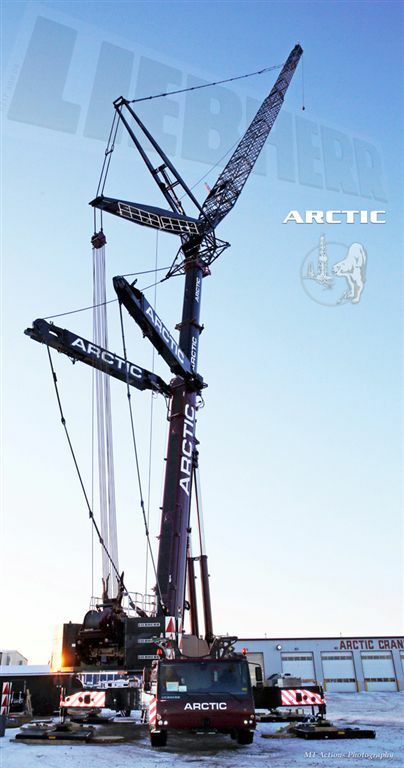 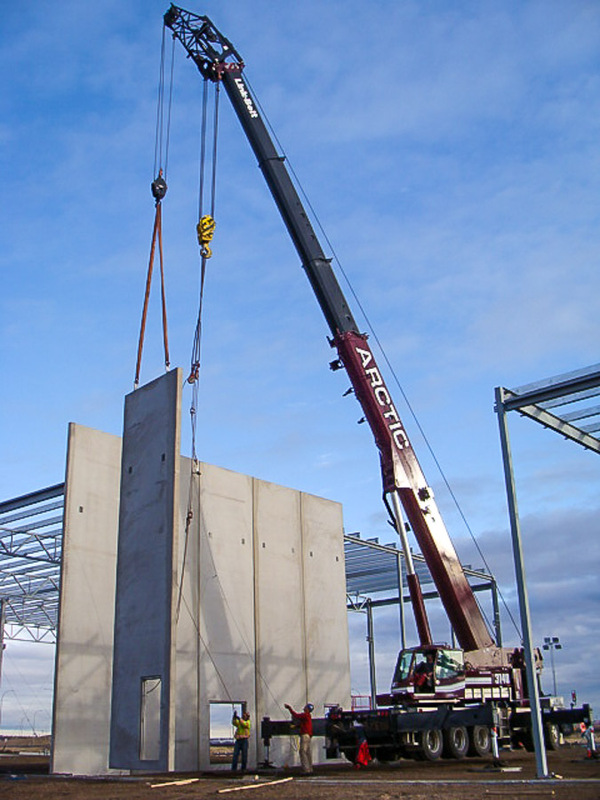 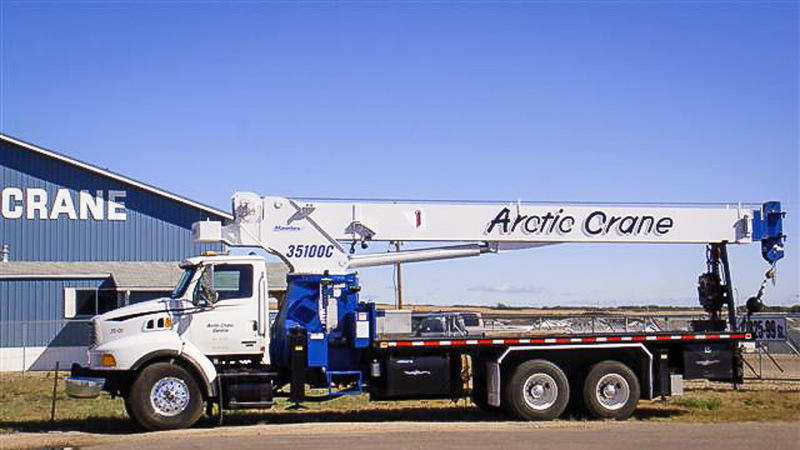 Careers | Arctic Crane Service LTD.
Our most important asset is our people. 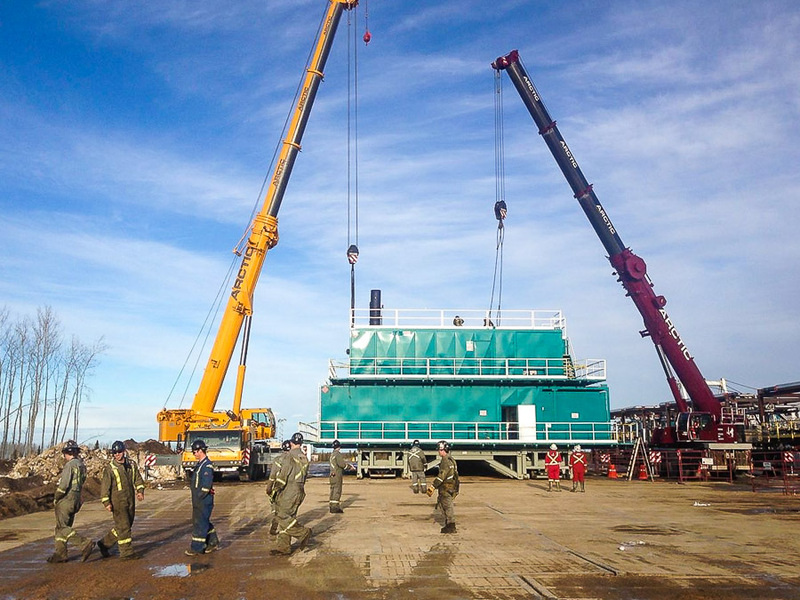 Join a team where safety, quality and integrity all matter. 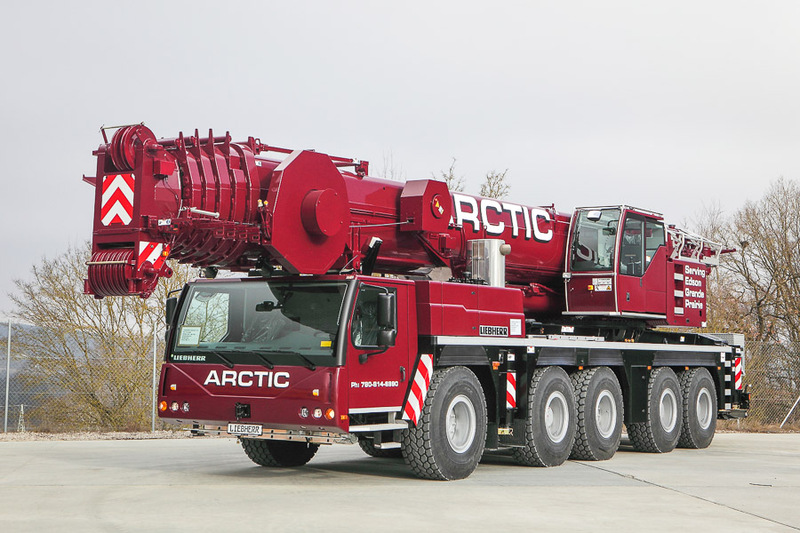 Arctic Crane staff are challenged, encouraged and given the opportunity to work for a company that values its people as its most important asset. 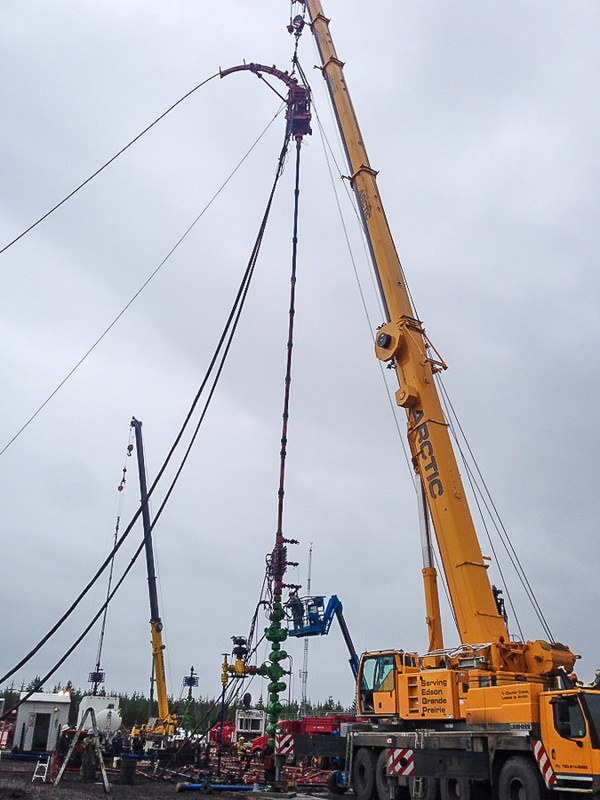 We are a busy, growing company in a high-demand market. 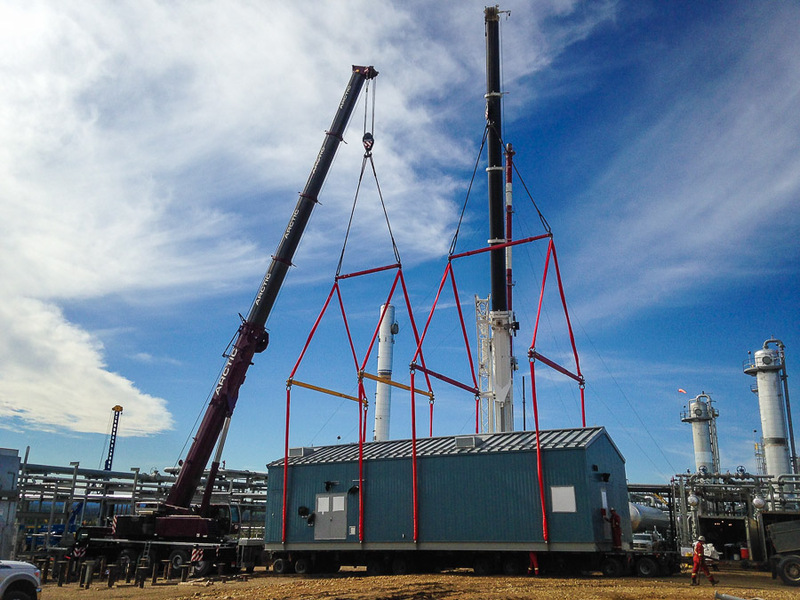 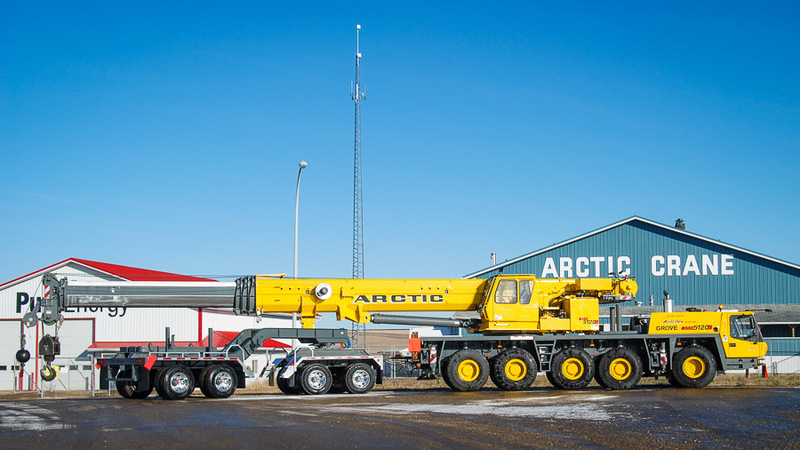 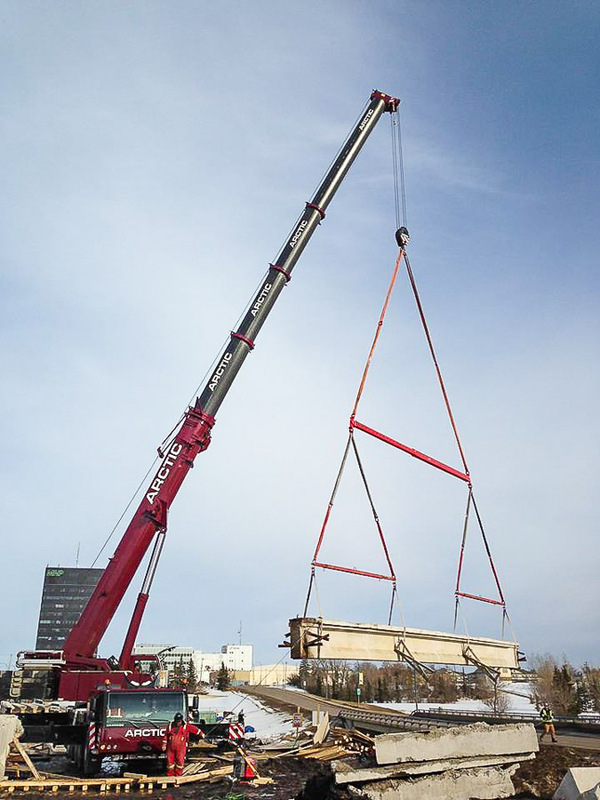 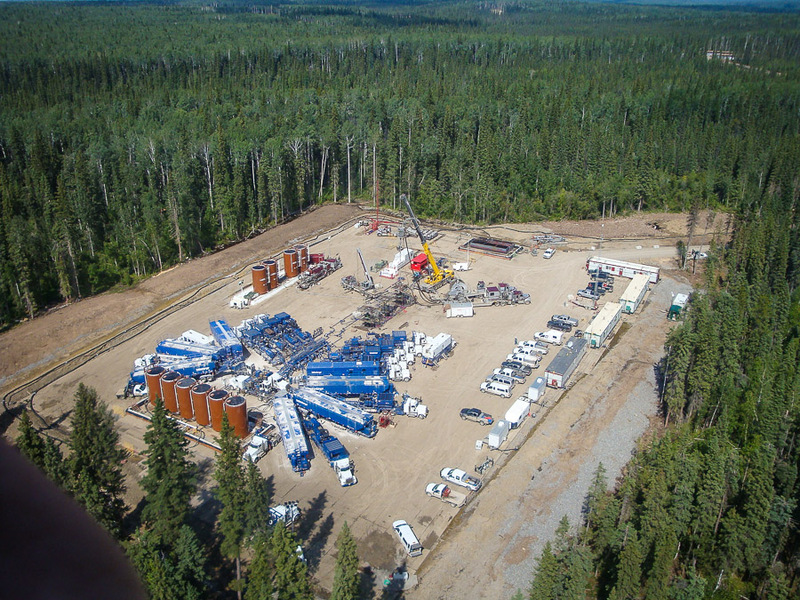 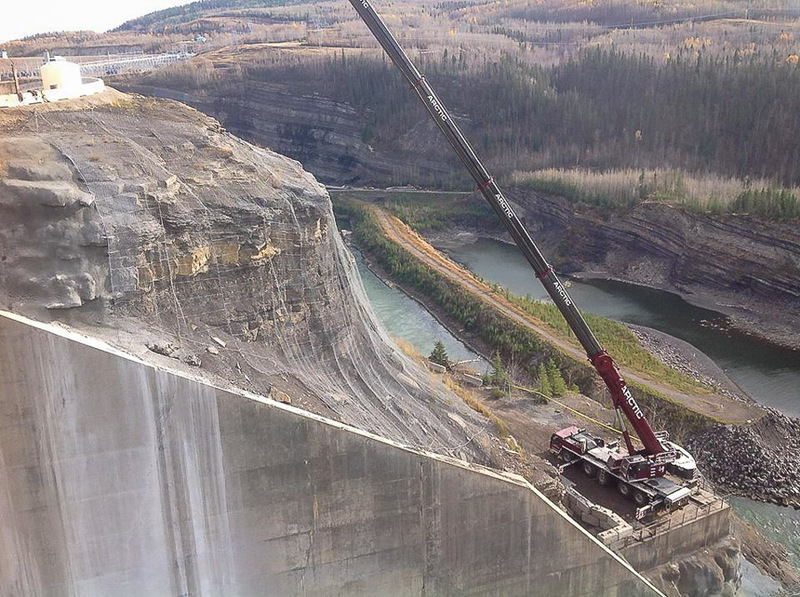 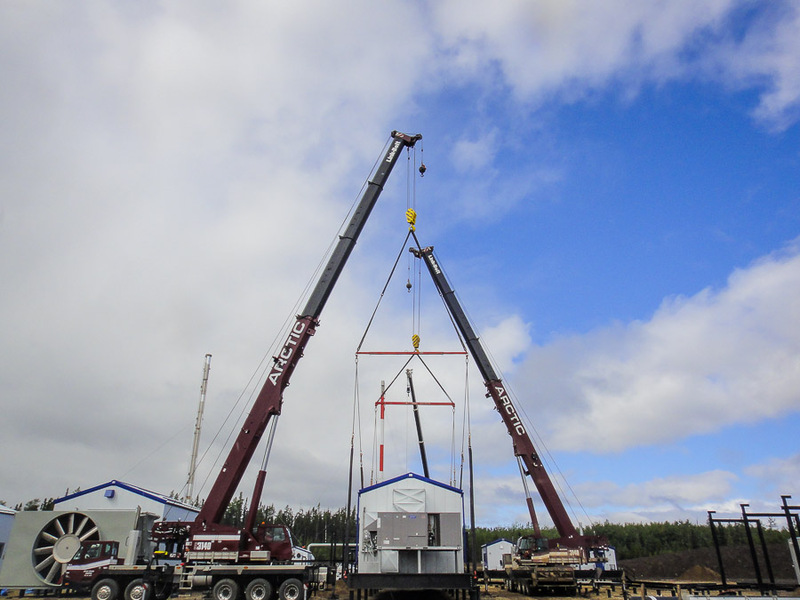 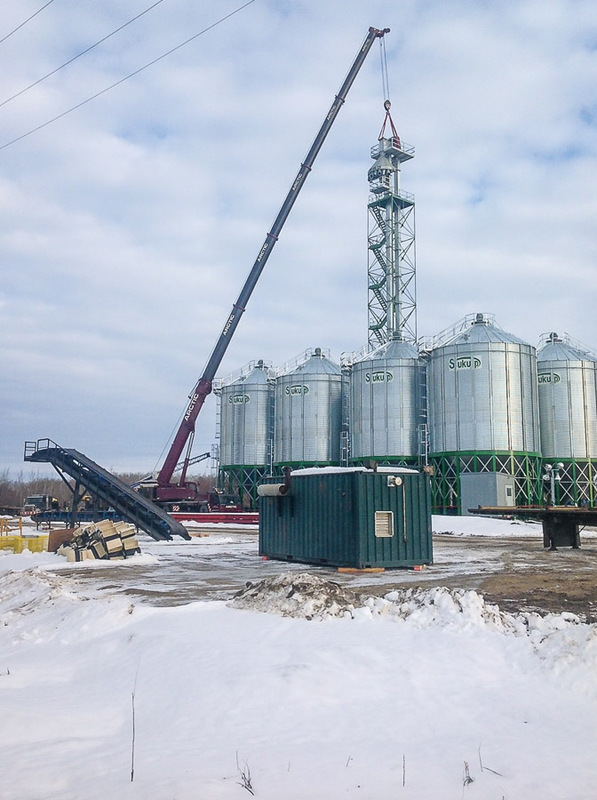 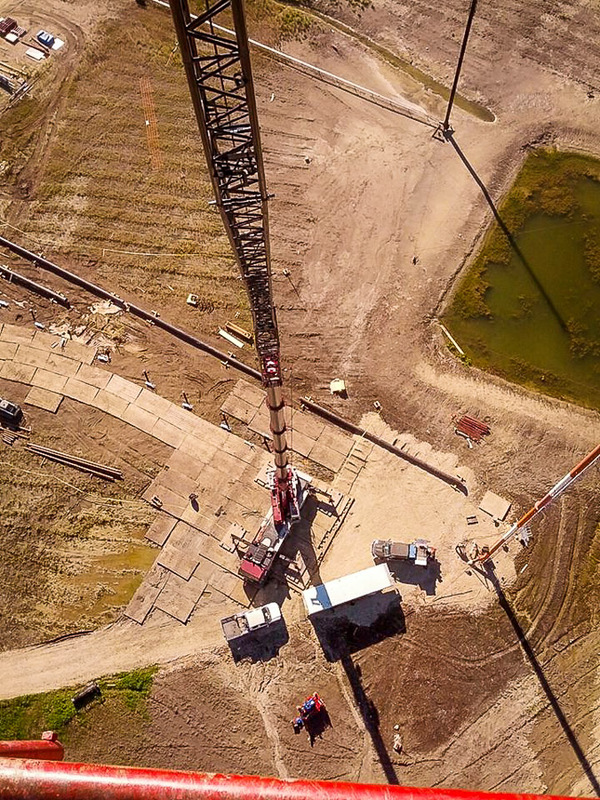 Arctic Crane is always seeking talented candidates, especially Journeyman Crane Operators and Third Year Mobile Crane Apprentices, to work out of our Grande Prairie and Edson, AB branches. 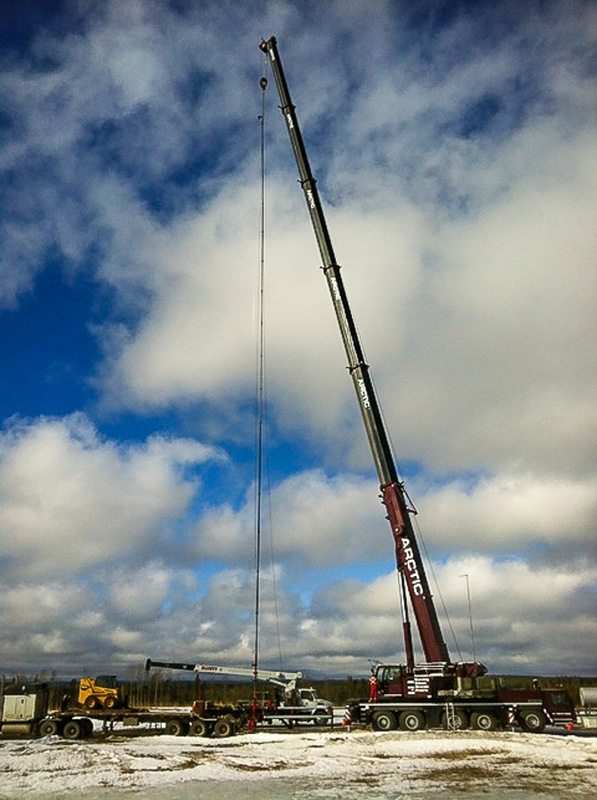 We are seeking talented Third Year Mobile Crane Apprentices, to work out of our Grande Prairie and Edson, AB branches….